Valvoline #3 - Al Unser Jr.
Our first Galles Racing model was in 1993, when Rick Galles had the "Valvoline" sponsorship and driver Al Unser Jr. Towards the end of the season, we built a 1/10th. prototype of the Al Unser Jr. #3 car, in preparation for the next years work. 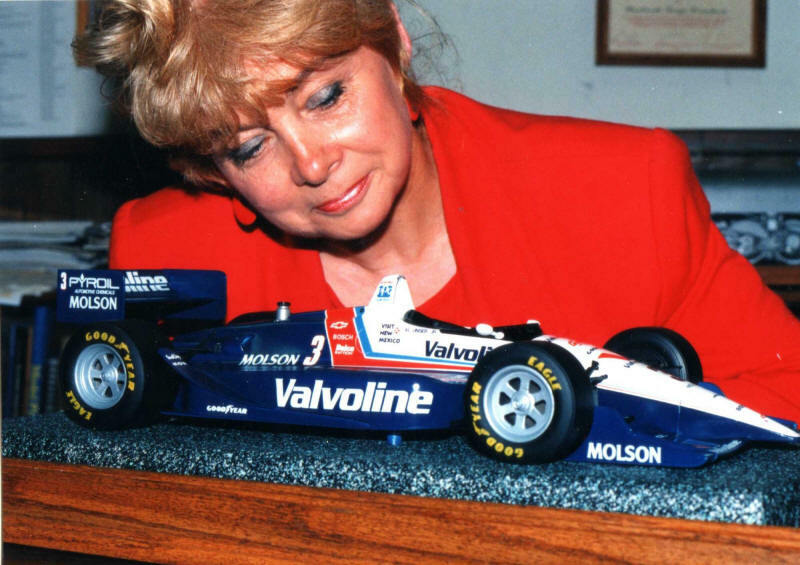 "I just loved the paint scheme, and just had to build one". Unfortunately, we had no idea at that time that Al Unser Jr. had already planned to leave Galles Racing, and join Team Penske. 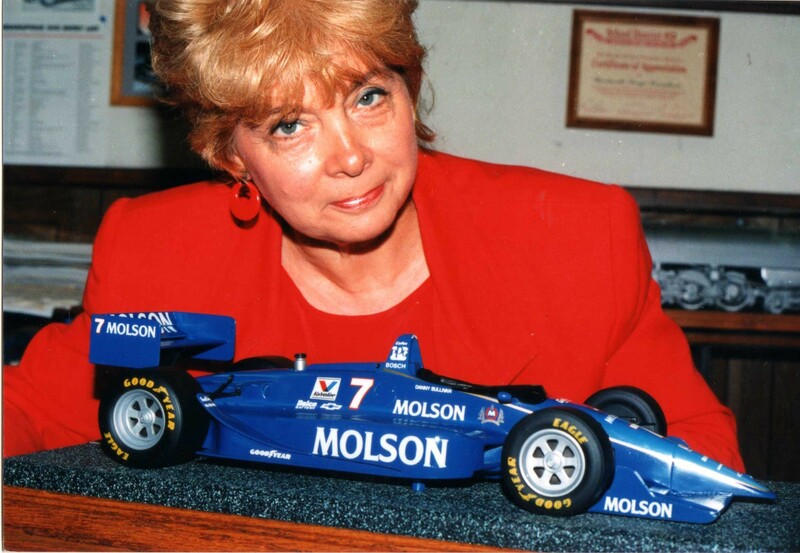 The next time we built a Galles/Racing car was 1993/1994 as part of our Japanese order, where we built four, 1:10 scale 1993 Molson Lola Chevrolet #7's, as shown above, and one large 1/5 scale. These were Danny Sullivan 1993 cars.